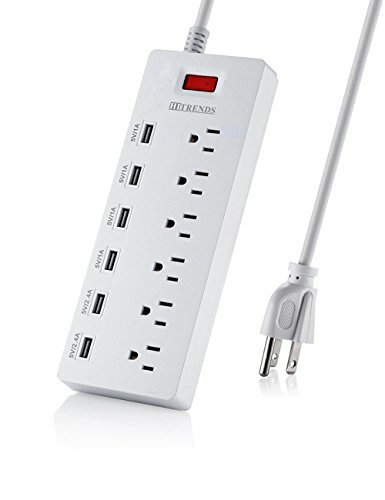 Let your power strip work for you with Woods. 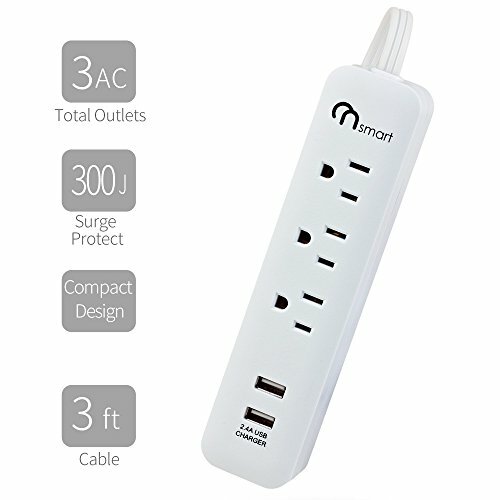 This 4-outlet surge protector power strip comes with a 3-foot cord and 2 handy USB charging ports so that you don’t have to jam up you power supply with phone and tablet chargers. 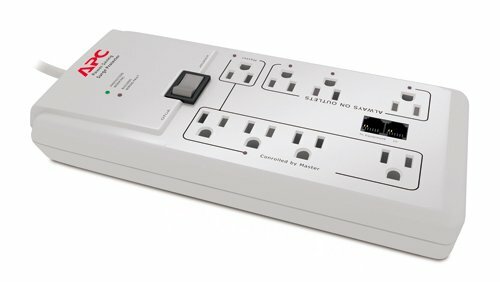 Each of the 4-grounded outlets has a fully rotatable safety cover allowing you to plug in multiple adapters that might otherwise be unable to sit next to each other on a strip. 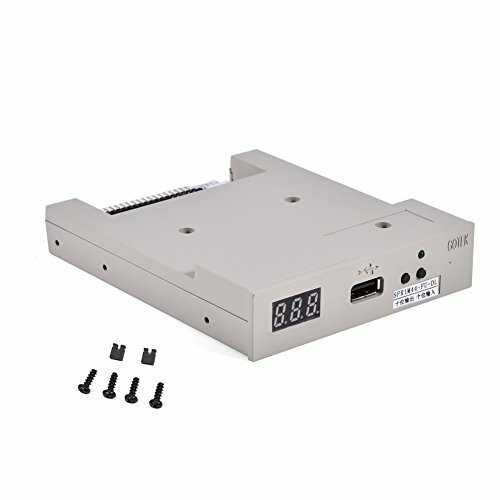 Safety features include an on/off power switch, a 15 Amp breaker and surge protection. 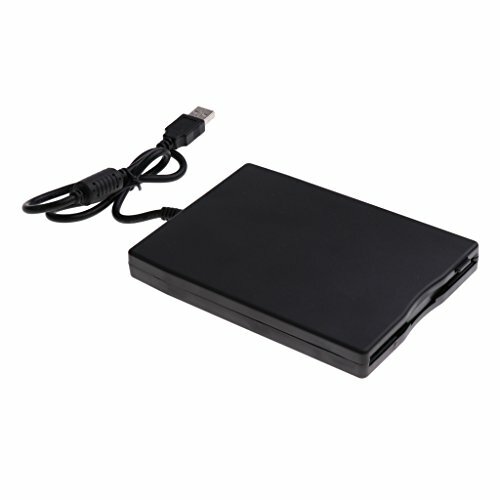 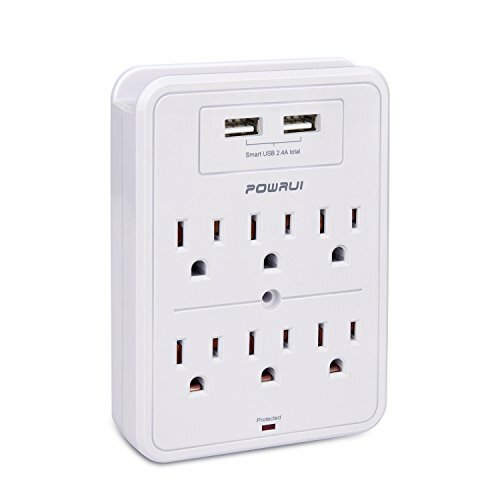 With 800-Joules of surge protection and a $100,000 connected equipment warranty, you can use this device easily and confidently to power or charge anything in your home.